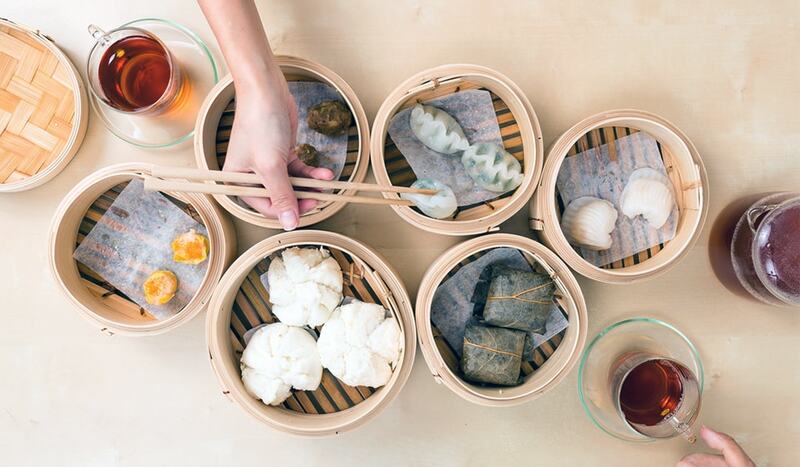 On the hunt for delectable dim sum? 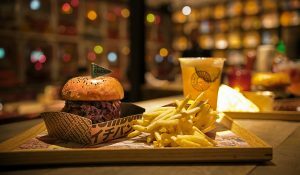 Make a beeline for these irresistible restaurants. 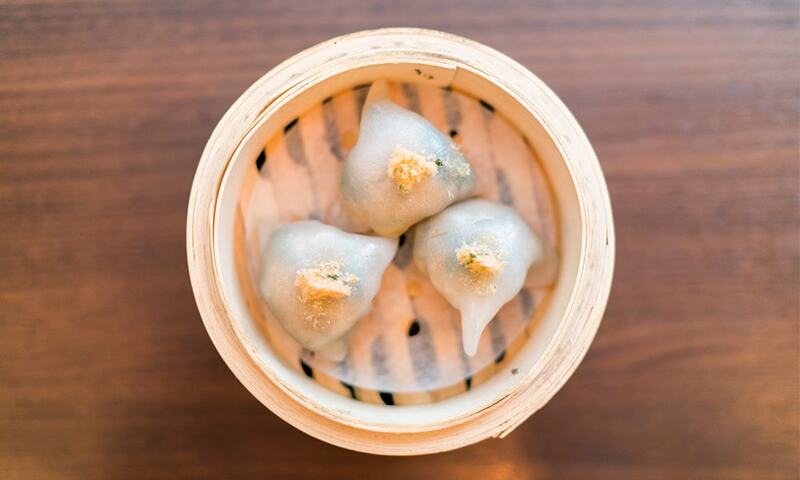 Soft ones, crisp ones, tender ones; oh, there’s so many dim sum types to adore. Here’s where to find the best in the West End. 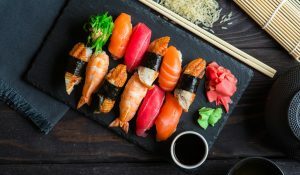 Steamed, baked or fried: however dim sum is prepared, we can’t get enough of these perfect pillowy packages housing mouth-watering fillings. 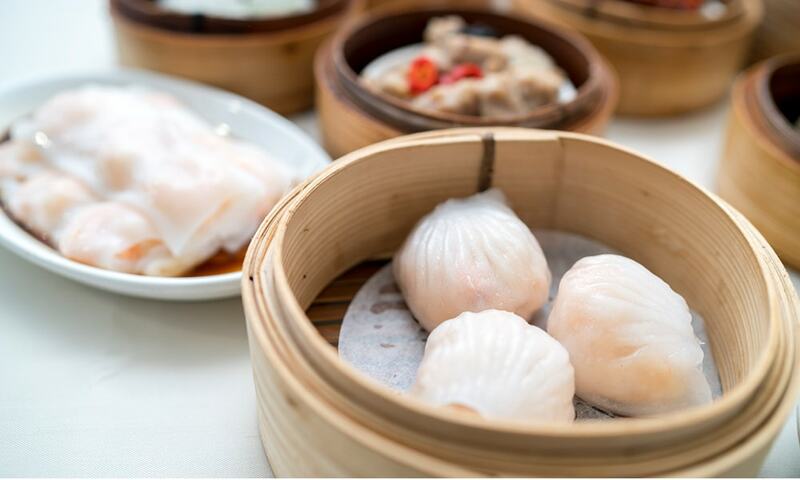 Translating to ‘touch the heart’, dim sum is about nourishing the soul via tasty morsels rather than gorging on a huge feast. When in London’s West End, go dumpling mad at these excellent dim sum restaurants. 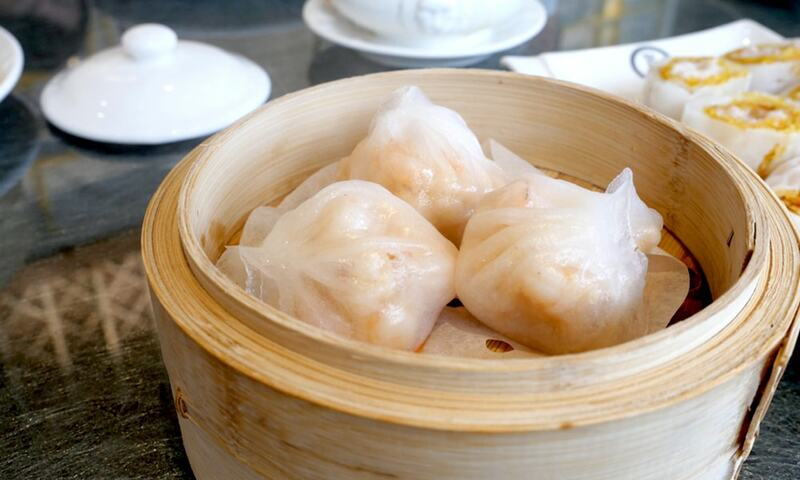 Typically a daytime dish, you’ll find dim sum served until 4pm. 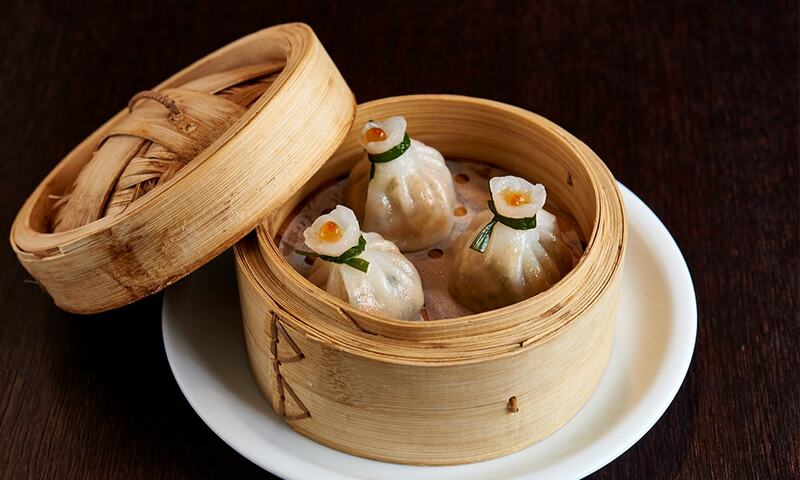 A smart spot on Wardour Street, Orient London has a dim sum menu as long as your arm. We’re talking over 100 varieties here. 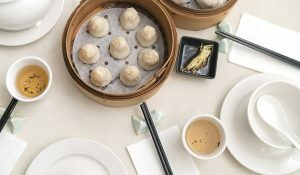 Prepared freshly each day, you can choose from classics pork and prawn dumplings or squishy custard buns or their own sophisticated creations like pan-fried dumplings with foie gras and vegetables. They have an extensive array of cheung fun rice noodle rolls too. A long-established Chinatown institution, Joy King Lau have been perfecting their dim sum for over twenty years. 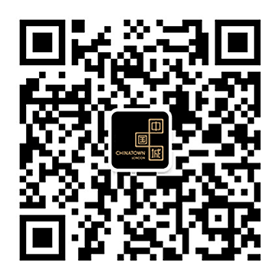 It’s a no-frills joint but you can find an ultra-authentic dim sum variety from spicy chicken feet and turnip cakes to chiu chow dumplings from Guangdong province. The latter are delicately steamed with a transparent skin. 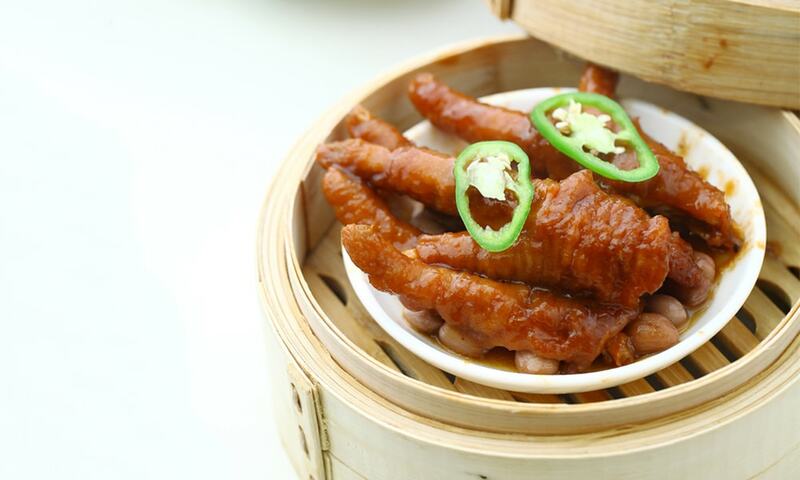 You’ve had dim sum but have you had luxury dim sum? The super chefs at slinky Chinese eatery, Plum Valley elevate the humble dumpling to something almighty with their upscale remix of the dish. The offering is limited but exceptionally executed, think; prawn ravioli with XO sauce, scallop dumpling and their masterpiece: goose foie gras dumpling with pork. Sure, the name’s bold and confident, but when your dumplings are this good it’s cool to shout their legendary status from the rooftops. Dumplings’ Legend’s specialty is xiao long bau – that is, the traditional Chinese soup dumpling. Tweeze one carefully with your chopsticks from its bamboo steamer, dip into the dunking sauce, transfer to your spoon and voila, take a bite! One of Chinatown’s more elegant eateries, Tao Tao Ju serve a small pan-Asian selection of dim sum. There’s crystal scallop dumplings, crispy prawn won tons and even Vietnamese-style spring rolls. Best of all are their unctuous roast pork char siu buns, cloud-like dough balls generously stuffed with sticky-sweet pork.